AMI Reverse Osmosis Membrane - RO Membranes Elements | Applied Membranes Inc. Applied Membranes is a major supplier of RO membranes which are sold under the AMI brand and private label. 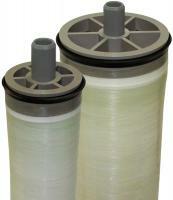 These reverse osmosis membrane elements are sold in 1.8" to 4" diameters and in many configurations. All sizes and private labels are available. For the past 30 years Applied Membranes has manufactured hundreds of thousands of RO Membrane elements under the Applied Membranes & private labels. These elements have earned the reputation of consistent quality, reliability and performance. Over 30 years of Experience are reflected in our design and quality. AMI Home RO Membranes fit standard residential home RO Housings for point of use systems. 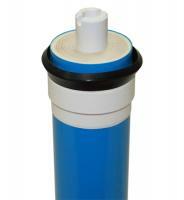 AMI Commercial Reverse Osmosis membranes are suitable for a wide range of commercial and industrial applications. AMI Low Energy RO Membrane elements are specially designed to run at 150 psi while producing the same product flow. AMI Extra-Low Energy RO Membrane elements are specially designed to run at 100 psi while producing similar product flow as standard models. These commercial thin film BWRO elements are wrapped in a hard shell of FRP for added strength and to withstand higher pressure drops. 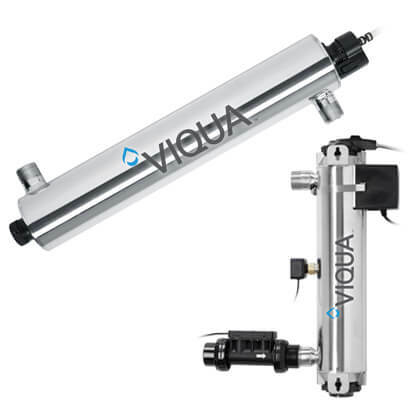 AMI Commercial CTA Reverse Osmosis Membranes are suitable for a wide range of commercial and industrial applications.